The following Christian Poems by Henry Williams Baker, are in the public domain. Rejoice in His Word, you angels of light. In tuneful accord, you saints of new birth. 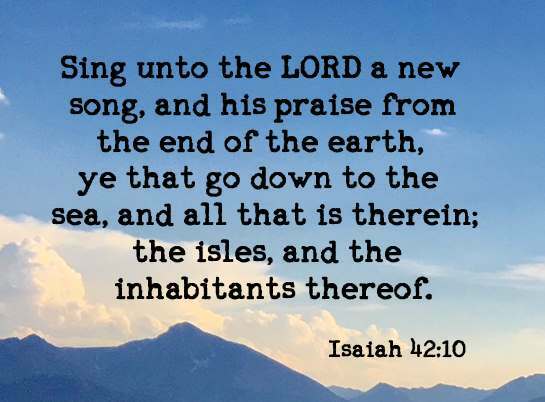 Praise Him Who has taught you to sing of His love. Each jubilant chord, re-echo around. And trumpets, the story of what He has done. 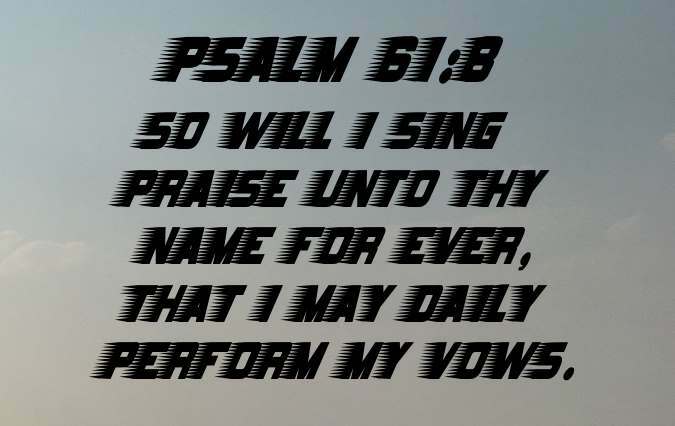 For grace of salvation, sing praise to the Lord! Thy chosen ones to greet. Home to their Father's side. The triumph song of heaven! Whom shall we trust but you, O God?